I broke my headphones and need a new pair.I had a pair of Wal Mart specials for $20.But I bought them 4 years ago and they are no longer made. Looking for something over the ear and cheap but sound decent. Doesn't ave to have a lot of bass since my old ones didn't,just need them to be decent. Cheap and decent don't usually fit to well together. Try Radio Shack I guess. Or whatever Wall Mart has on their shelf. 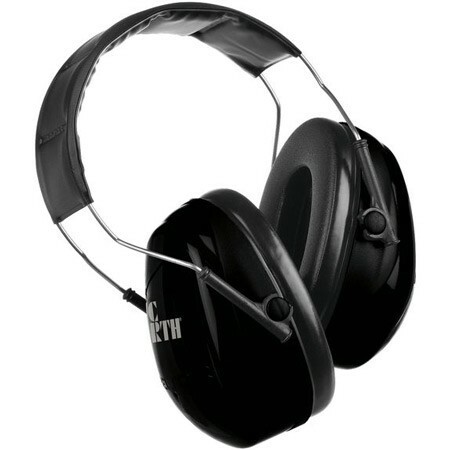 Or save your pennies and get a pair of Sennheiser HD280 Pro headphones and be blown away for $100.00 bucks. That way you don't have to blast your ears away by cranking the music up in order to be able to hear it over your drums, and vise versa. Your hurting your ears with those cheapee phones. Been there, done that. These heahpne are fantastic. And the price is not bad either. I'll check out the ones you suggested. The Sony ones were cheap but were good.Didn't have to crank the music up as much as you'd think to be able to hear both the drums and music together. reason I kept them for 4 years and never bought new ones.It's hard to find decent ones. Look into some "wireless" headphones like "advent "
Honestly, I just use sound canceling earbuds, even though no one else seems to. They work fine. A decent pair of skullcandys is all you really need. If you're set on headphones though, I've heard a lot of good things about Vic firth headphones. They felt cheap to me. The head strap doesn't feel strong enough to survive some abuse. And they squeezed my head to much. Not very comfortable IMO. I really hate sticking stuff in my ears. Not comfortable for me. I used to do that with a pair of $40.00 Radio Shack headphones. 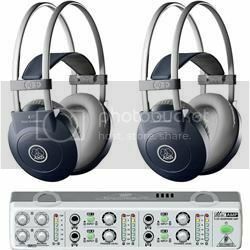 If and when you do get a pair of noise attenuation headphones, then you'll realize the potential damage you were doing using normal headphones. I have Beats earbuds that came with my HTC One phone. Freaking amazing! i would try this then cover your ears with good isolation headphons, like the ones at shooting ranges. 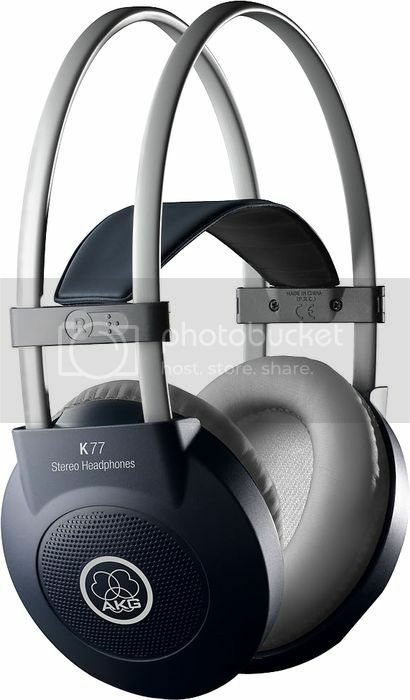 I took advantage of the (2x) K77 with a Headphone amp package for $199 USD.